If you love Christmas music AND Blake Shelton, we have a freebie offer for you! 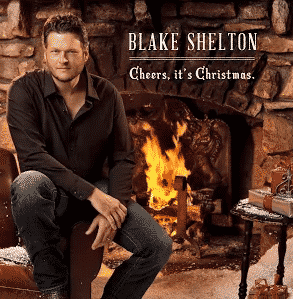 You can currently download the free Google Play album Cheers Its Christmas by Blake Shelton! This album is free for a limited time. It includes a variety of classic Christmas songs as well as some new holiday favorites. These songs are sung by Blake Shelton, but he does some incredible duets with other famous country singers. Download Cheers, It’s Christmas for FREE while you can!